Apply four vertical valley-folds of the step #6 and then unfold. 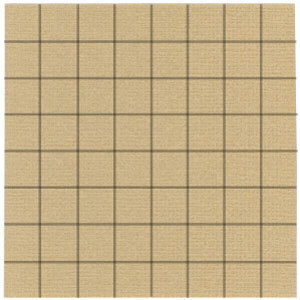 Now, you have completed making a "8x8 matrix base" . 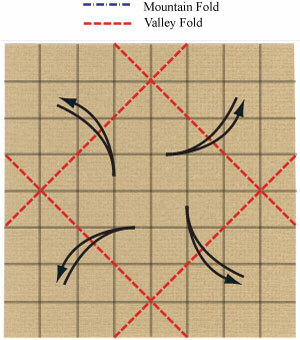 Prepare to apply four valley-folds and then unfold.